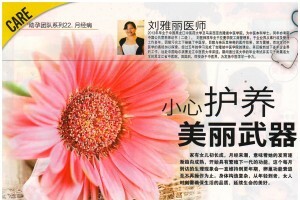 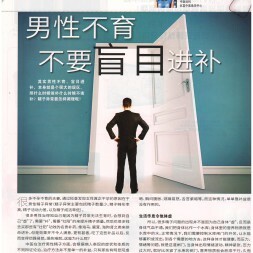 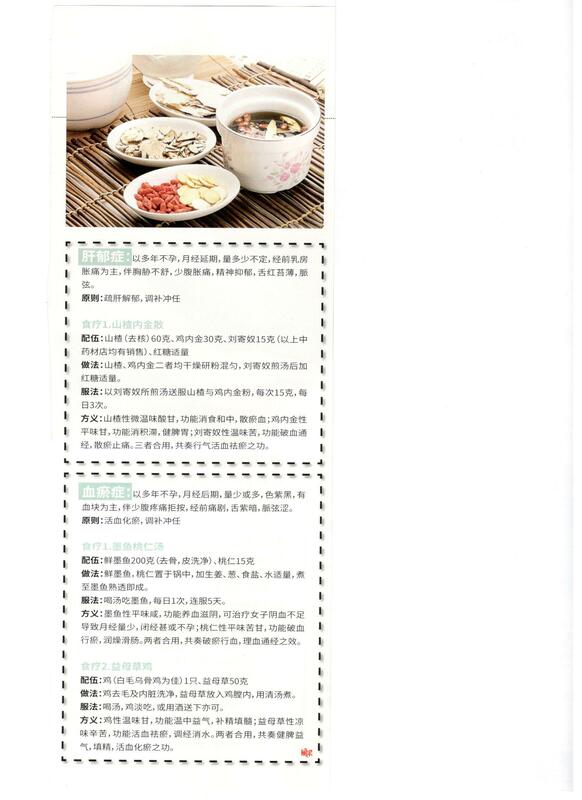 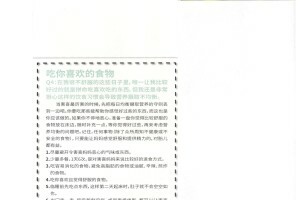 Ms. Jacqueline Ngu was recently interviewed by Guang Ming Daily on dysmenorrhea (menstrual pain) issue. 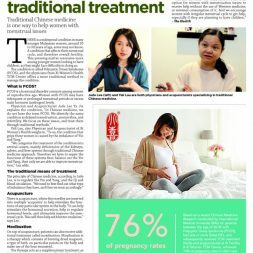 How does Traditional Chinese Medicine (TCM) & Acupuncture help in an IVF Treatment? 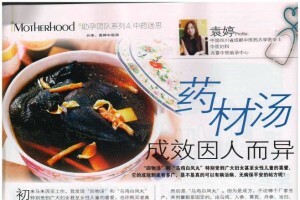 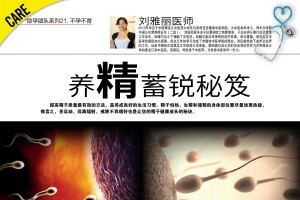 Ms. Yali shares her view on how to improve sperm quality with TCM perspective. 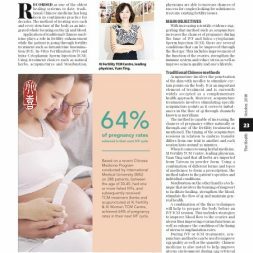 Hormonal changes in your menstrual cycle are one of the most common migraine / headache triggers for women. 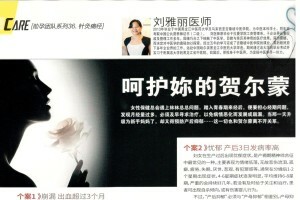 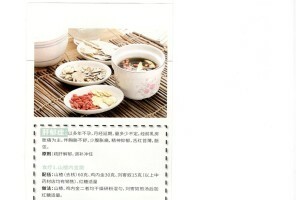 If you suffer from menstrual migraines, read on the treatment options share by Ms. Yuan Ting. 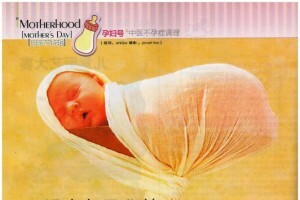 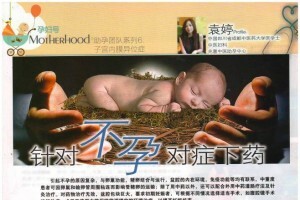 Ms. Ling Ying Sia is sharing her views about how to overcome the discomfort feeling during pregnancy.